Welcome to lovina northen part of Bali is the perfect relax and enjoy the holidays. I’m Made Suta was born at Lovina North Bali, I’m english speaking driver more than 10 years experience as taxi drive around Bali. 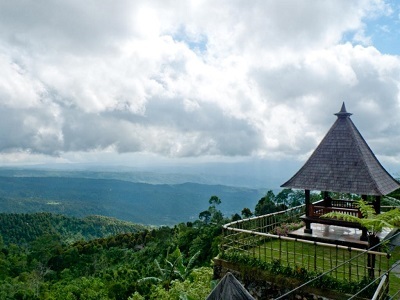 With pleasure I will take you to explore the beautiful magical island of Bali. 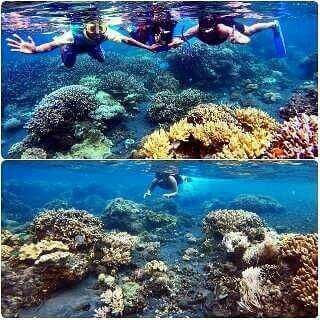 As balinese I know what can I show,what can I tell,and what can I do the best thing for you as visitor in Bali. Balinese culture, religious ceremony, Bali culinary natural of beauty, art and culture of Bali is the main thing that make you interested to visit Bali. 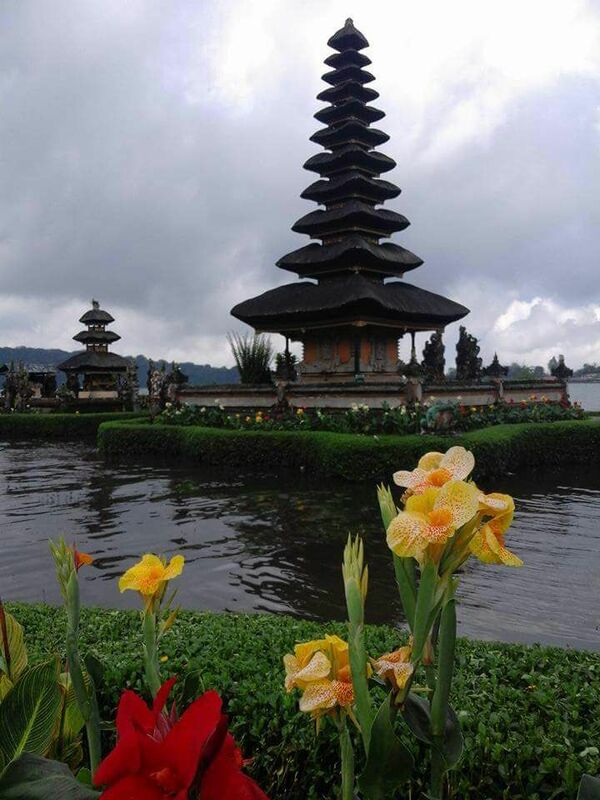 Taxi service all over of bali and daily tour and tour package. 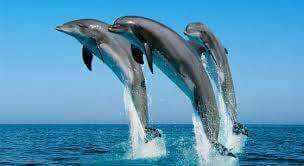 Dolphin tour,snorkling and fishing at lovina beach. 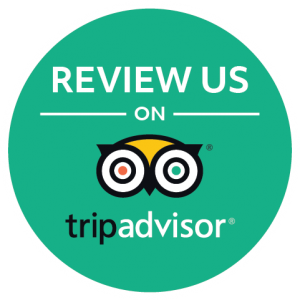 We have a unique way of meeting your bali tours expectations. 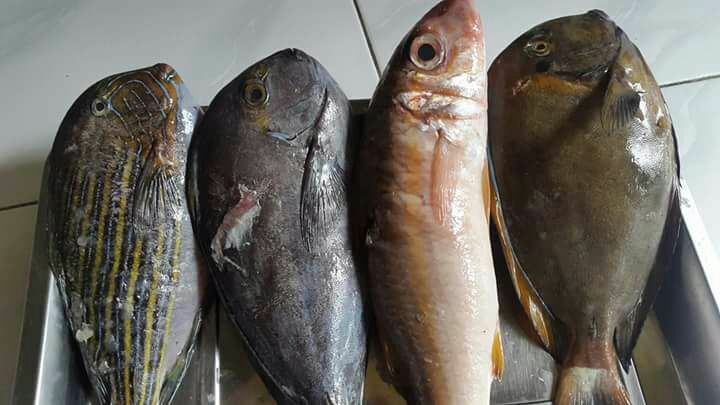 If you need taxi or private transport with english speaking driver from Baynyuwedang and Menjangan area (The Dynasti Menjangan Resort, Plataran Menjangan Resort, Mimpi Resort, Naya Gawana,etc), please contact Lovina Bali Driver. I have realLy special price for you and dont worry be happy. 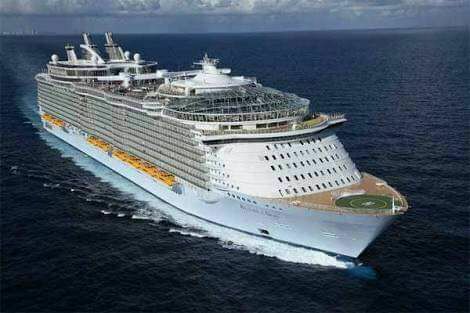 Well come to Celukan Bawang thats one of the cruise port in northern part of Bali. 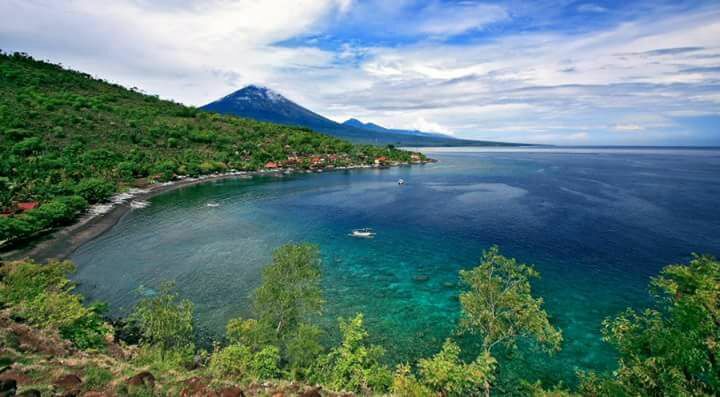 See the Hidden part of north Bali on 1 days tours. Please choise for program tour with us. Dear guest, if you need transport arround Munduk area for pick up or transfer to other destination place (Ubud, Sanur, Kuta, Airport, Nusadua, Jimbaran, Lovina, Pemuteran, Amed, Candidasa, Padangbay,etc),with stop at place of intrest on the way,I have special good price for you. Dear Guest...first of all..Well come to Lovina. 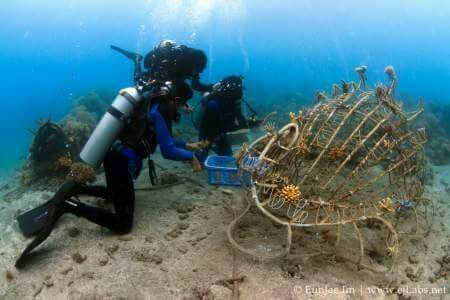 While you are staying at Bali,you already have experienced new impressions of this beatiful isaland. 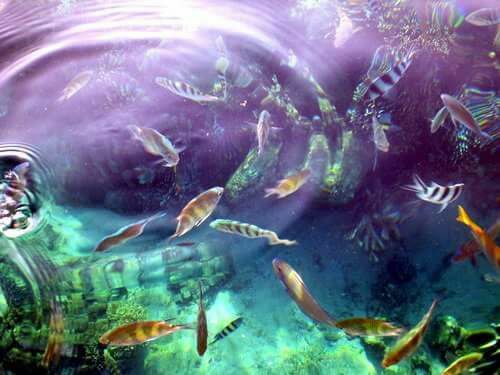 Of course there is still alot to see during your stay at Lovina. 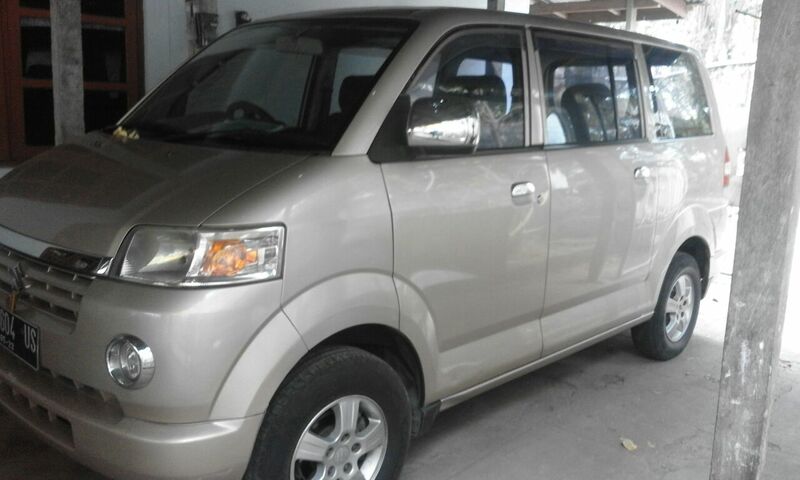 We have a tour and transport service that we can affer you during your stay at lovina. 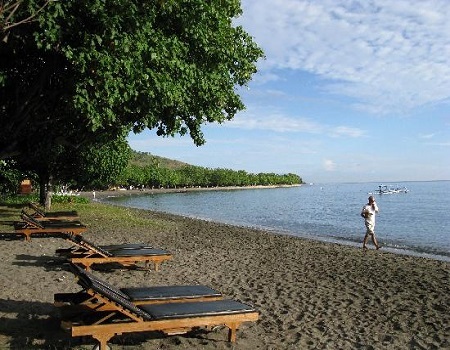 You can choice and decaided what do you want to do for completed your holiday at Lovina. 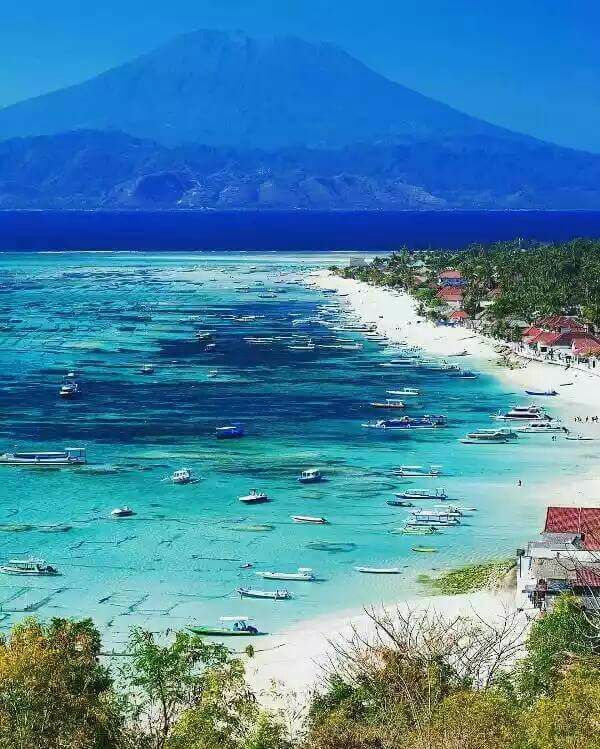 Lovina Bali driver organize for carter private transport for pick up or drop to all destination place in Bali (Airport, Kuta, Jimbaran, Nusadua, Sanur, Ubud, Amed, Candidasa, Padangbay, Munduk, Pemuteran,etc) with my good service and very flexibel time for stoping at place of intresting on the way.my price is flexibel,so dont worry be happy. 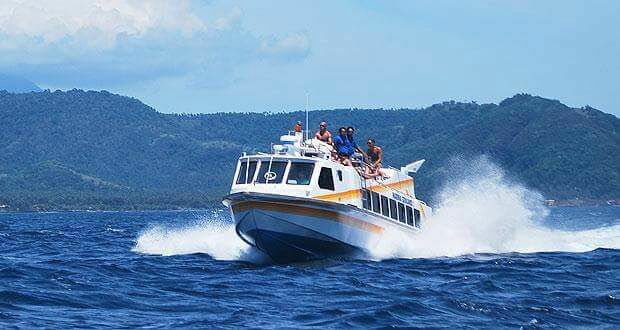 Book Lovina Bali Driver and Tour, Bali day trips and things to do in Bali. 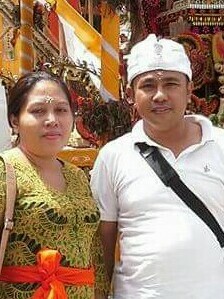 I’m Made Suta was born at Lovina north Bali,I’m english speaking driver more than 10 years experient as taxi drive arround Bali.